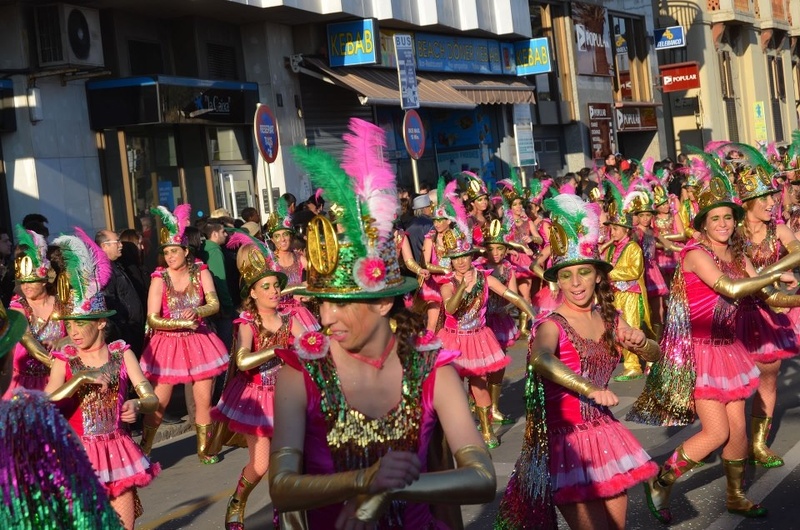 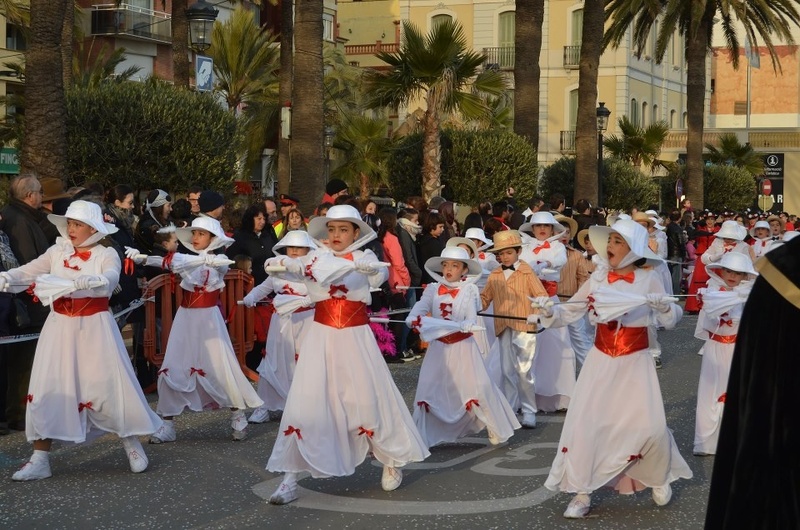 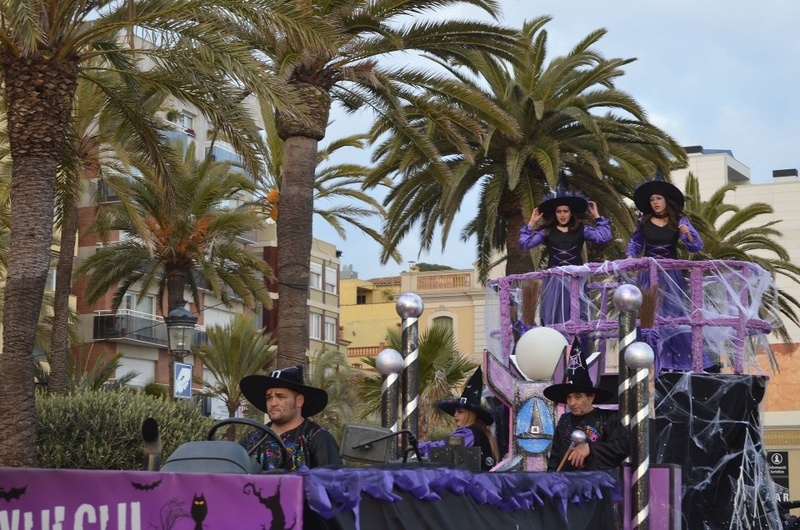 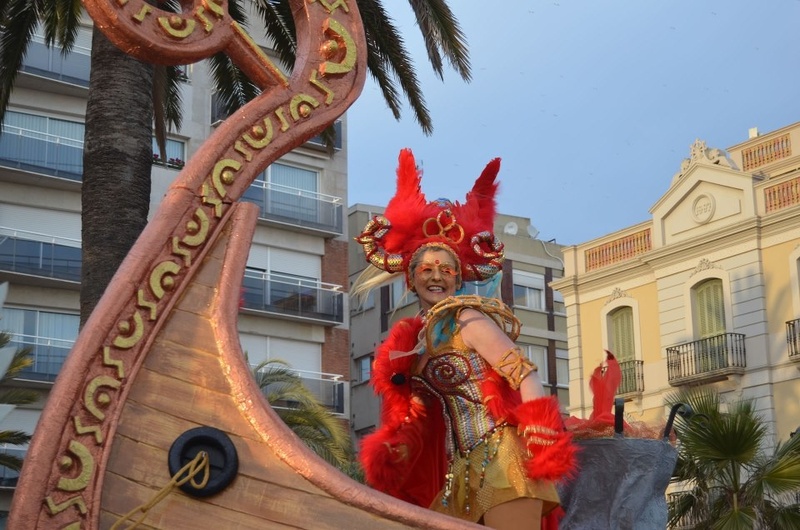 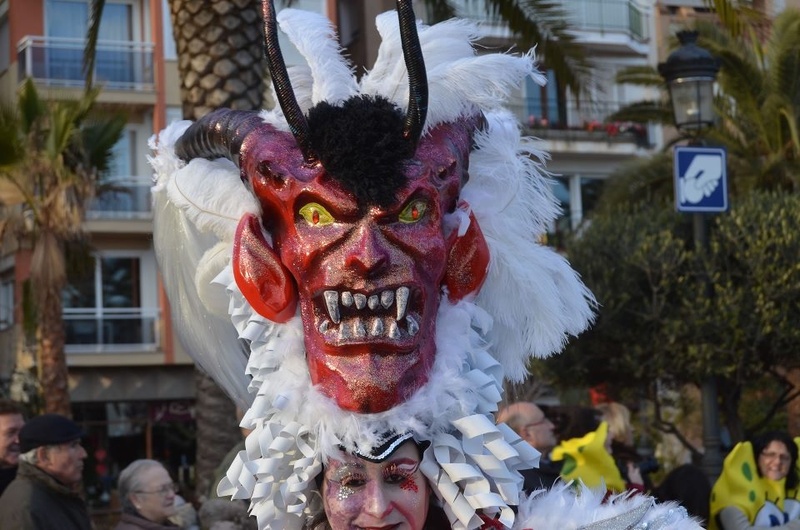 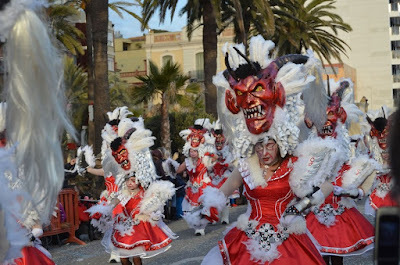 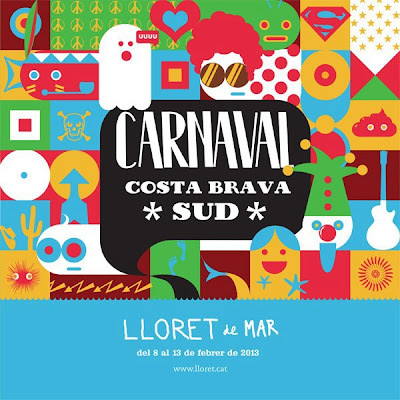 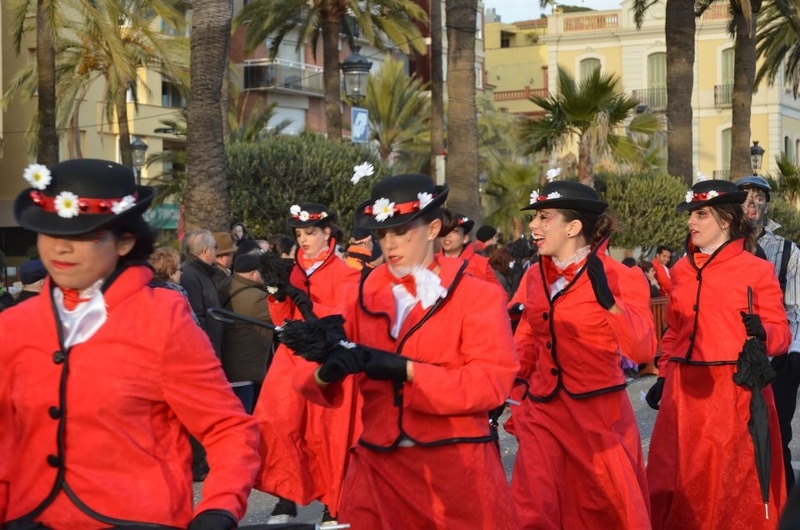 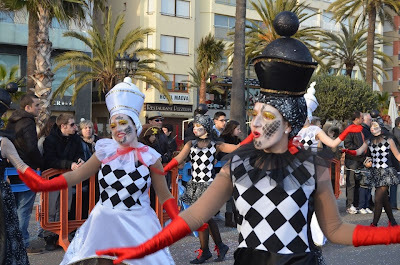 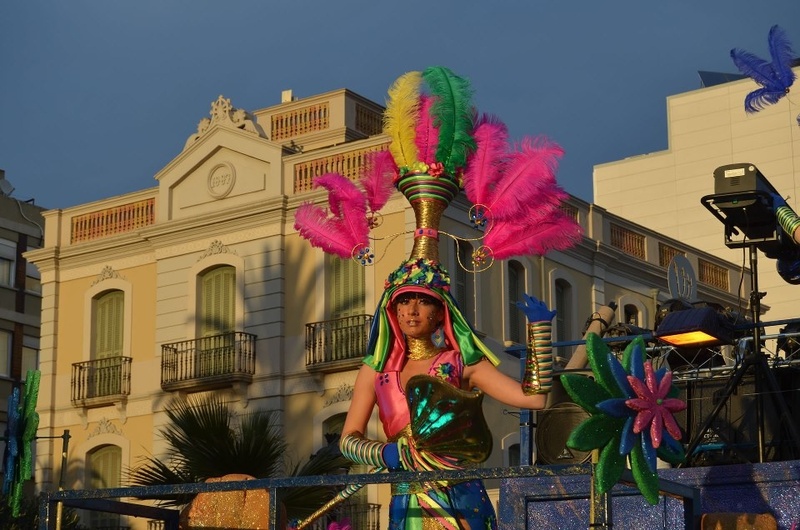 I love Lloret de mar... Carnival is the biggest lloret fiesta of the year festivities start with the arrival of the carnival king on the friday evening with the whole town joining in the activities and parades. Most of the bars & clubs have their own themed parties, this really is a giant celebration..dont miss it! !.